Adrienne and TJ were not afraid to let emotions fly during their amazing New Bern Golf and Country Club wedding. From enormous amounts of laughter to crocodile tears of joy, these two shared an amazing day together. 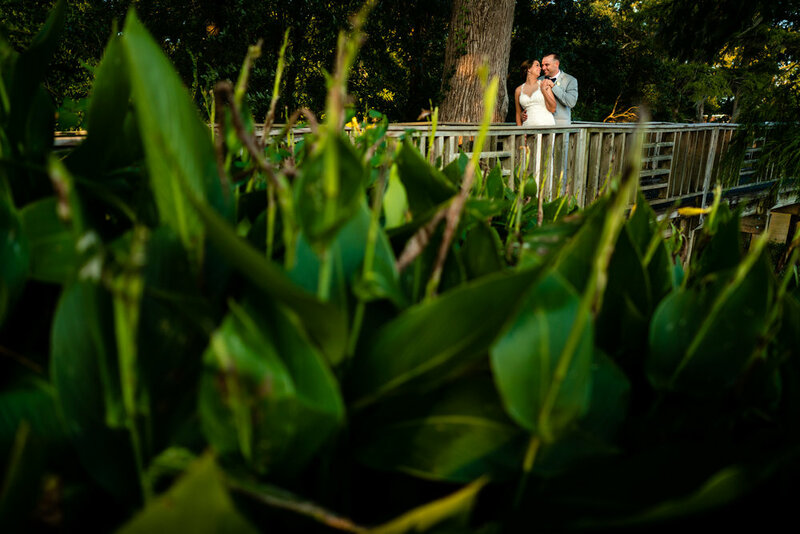 The greenery along side the Neuse River, which sits behind the New Bern Country Club, gave an absolutely stunning backdrop for the day. Wedding days are a mixture of controlled chaos, quick caffeine breaks, and lots of ninja photographer acrobatics. We knew Adrienne would be just as calm and collected as she was at her New Bern, NC Bridal Portrait Session. Adrienne let us completely go ham and aim to capture timeless yet unique imagery while she was getting ready. Adrienne got her hair and makeup done at Advanced Attractions Salon, which sits in the middle of Downtown New Bern, NC. The abundance of reflections and historic brick sent Chad and I into a total competitive frenzy (which we'll leave as a tie. . . for now)! The day had just started and we were already having an outright blast. Adrienne and TJ kept the emotions rolling throughout the rest of their New Bern Golf and Country Club Wedding. The unending amounts of laughter and uncontrollable tears made our inner candid photographer hearts so full! Capturing the stories and emotions of our clients on their wedding day is really what makes Chad and I "tick" as photographers. 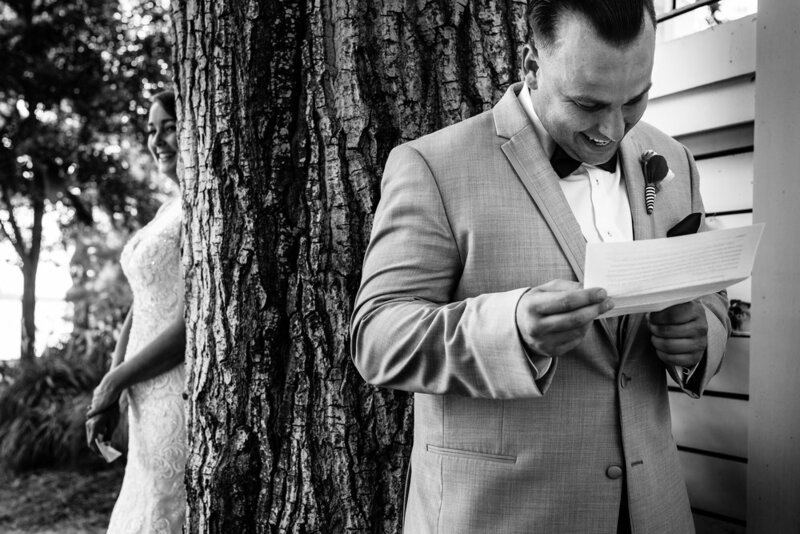 Adrienne and TJ made this part of our job way too easy, as they embraced their wedding day as if no one was watching while truly enjoyed each other's company. They absolutely made being in love look effortless. From prep to exit, I could easily have a redo of this day every weekend! Adrienne and TJ, you both rocked our socks! 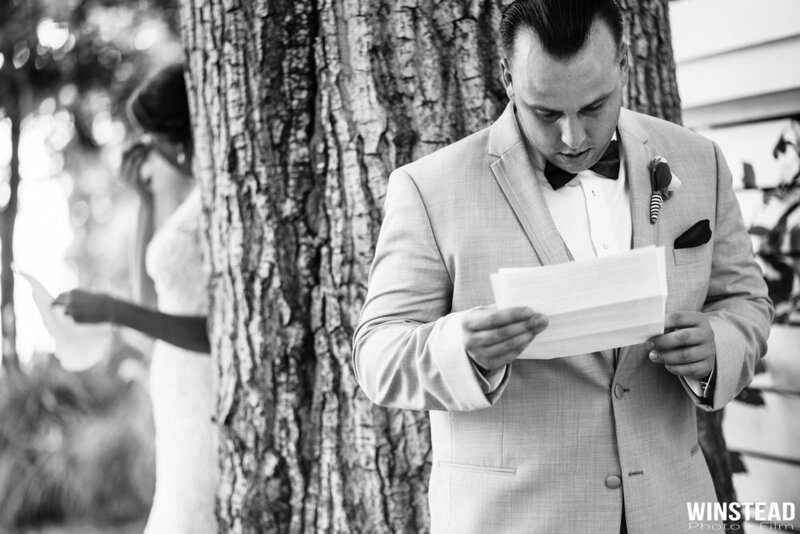 We are so grateful for the opportunity to not only capture your wedding memories, but to tell all the stories in-between! Special thanks to the following vendors that always make our jobs that much easier! 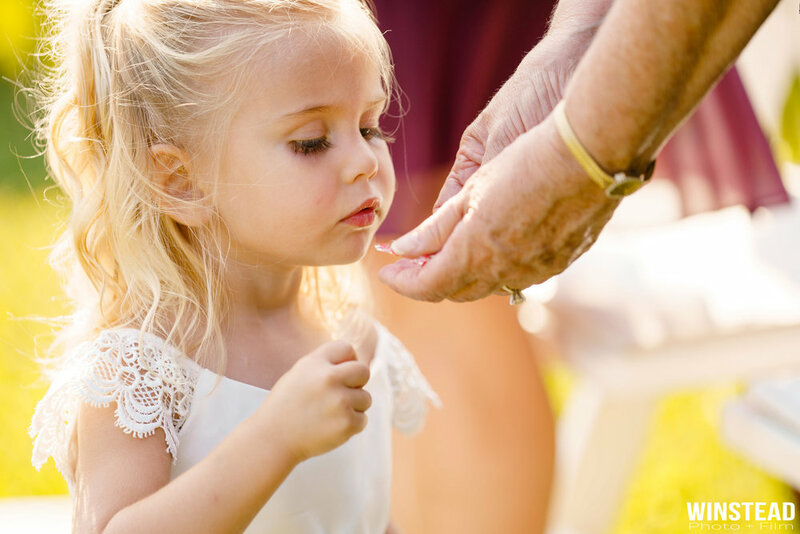 New Bern NC Wedding Photographer : "We are Chad and Beth, a husband and wife team based in NC and we want to capture your story that reflects the timeless and beautiful memories of your wedding day. Since 2013, we have been storytellers; while living, creating, and experiencing the most profound and emotional moments in our clients’ lives. We have photographed weddings all over the Carolinas (Emerald Isle, New Bern, Atlantic Beach, Wilmington, Raleigh, Charleston, and Charlotte are some of our favorites!) our greatest accomplishments are living our dreams of telling our clients’ stories the way it should be told: real, emotionally-driven, dynamic images of an event as unique as you. Our mission is simple: Take great care of our clients and deliver amazing art."